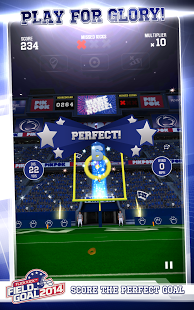 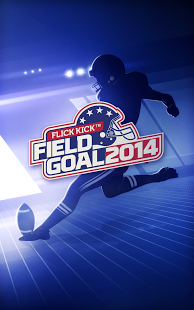 Flick Kick Field Goal 2014 is an easy-to-learn sports arcade game that allows you to recruit and compete alongside or against your friends, family, and the whole country for top goal-kicking honors. 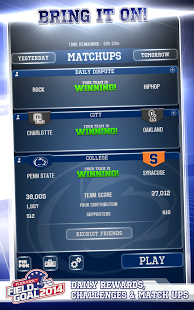 – Be rewarded for team loyalty by recruiting your friends and getting bigger bonuses to your scores! 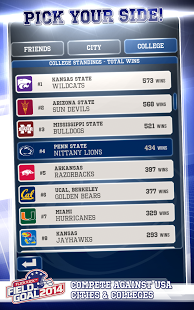 – All teams are ranked in weekly and lifetime leaderboards. 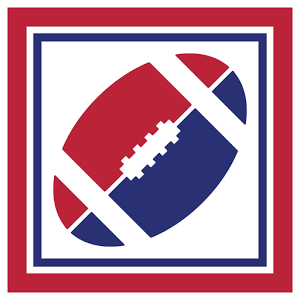 – Make sure your team has a great legacy! 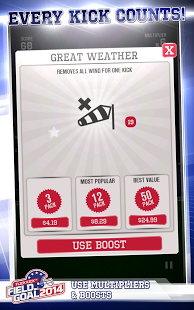 – Every kick counts towards victory, so play well and play often!